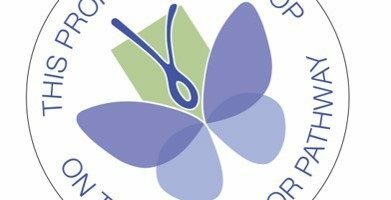 Home News Join Us on the Pollinator Pathway! 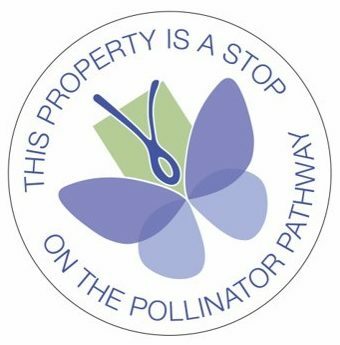 As you embark on maintenance of your lawn and garden this year, please make them part of the “ http://charlotteskitchendiary.com/tag/pumpkin/ Pollinator Pathway” that now stretches from Ridgefield to Greenwich and beyond. Municipalities and residents are recognizing the importance of bees, butterflies, birds and other pollinators to the overall health of our environment by switching to pesticide-free fertilizers and pest treatments. 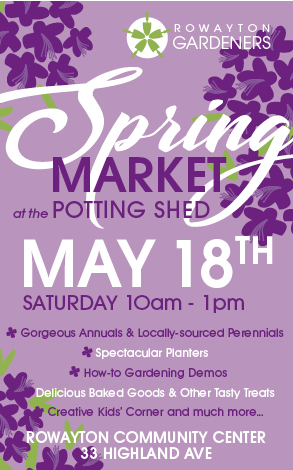 Yes, your lawn and garden can be lush and green without chemicals! Consider adding shrubs, trees and plants that are native to Connecticut, too, as they will better sustain our pollinator friends with friendly habitats and food. 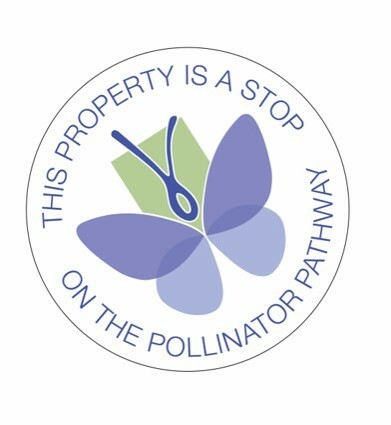 If you add just one native plant and swear off the chemicals, you will automatically become part of the Pollinator Pathway and eligible to post a small sign in your yard. Buy Xanax Bar Once you join, order a 6.5″ metal yard sign ($10), pictured here, to help us spread the word. The sign can be mounted on a tree, mailbox post, fence, or on a small stake.